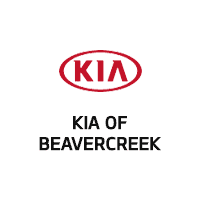 If it’s time to get your car serviced but you want to be sure you don’t overspend, you can rely on the Kia of Beavercreek service department. Whether you’re searching for oil change coupons, brake service coupons, or more general discounts, our selection of service offers is sure to have a deal that fits your needs. Once you’ve browsed our auto repair coupons online, make the trip from Xenia to ourBeavercreek service department. Contact us today to learn more about our service coupons or to schedule service in Beavercreek! Kia of Beavercreek	39.7067864, -84.019728.